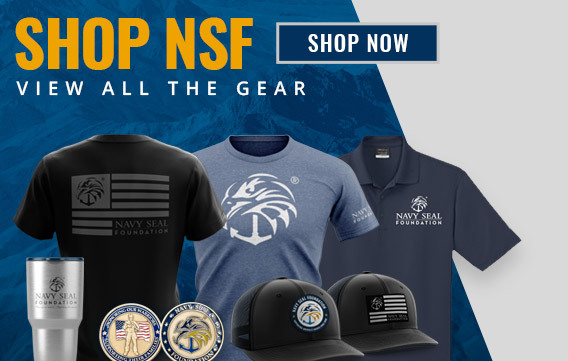 "I believe the legitimate demands expected of the Navy SEAL Foundation will continue to rise - and I have no doubts that the NSF Team and Board will continue to meet those needs." 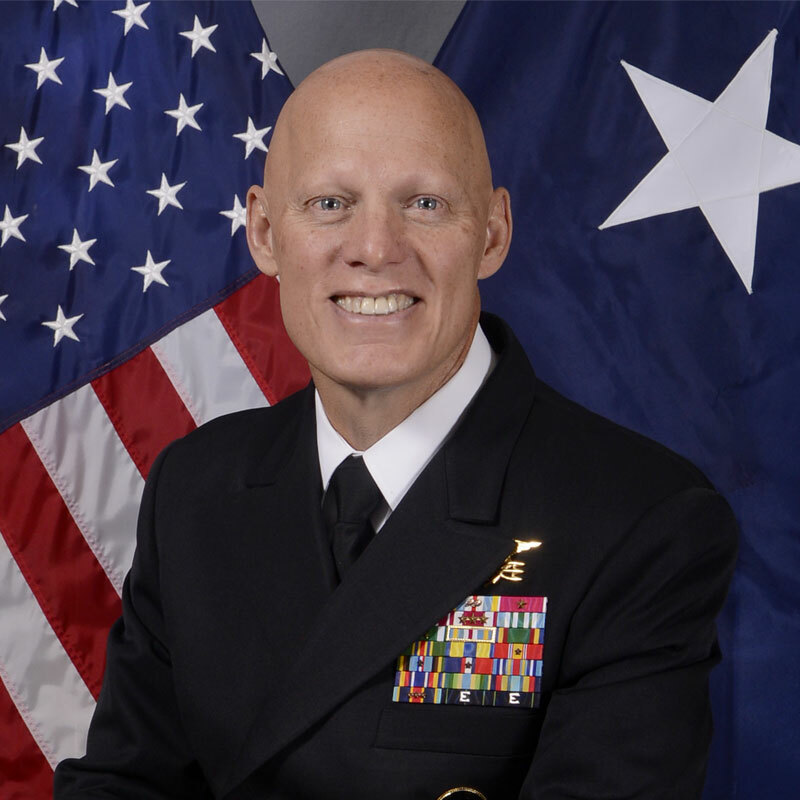 Admiral Bonelli, (BUD/S Class 51) is a Commissioner of the San Diego Unified Port District in San Diego, CA and has been on the Foundation’s board as chair for the past five years. The organization greatly strengthened its financial security during his leadership tenure and expanded to a second location in order to more conveniently serve SEAL communities on both coasts. Under his watch, the NSF earned unprecedented consecutive Four-Star ratings and perfect scores according to the esteemed non-profit watchdog, Charity Navigator. Before retiring as a career Naval Special Warfare (NSW) SEAL officer in December 2016, Vice Admiral (RET.) Pybus served multiple Joint Special Operations duty assignments in Latin America, Europe, Africa and Asia and later command tours in Panama, Germany and Bahrain, as well as duty as Commodore, NSW Group One, San Diego. After duty as Commodore, NSW Group One, he went on to command Special Operations in the Pacific; the NSW community; and NATO’s Special Operations Forces. Today, he is president of The Pybus Group of Odessa, FL. In that role, he consults and advises defense and security sector organizations, providing strategic recommendations and business development steerage to C-Suite leaders. Pybus attended the University of Rochester where he received a Bachelor of Arts in Economics in 1979. He earned a regular Navy commission through NROTC and graduated Basic Underwater Demolition/SEAL (BUD/S) training in December 1979, with Class 105. Decorations include the Defense Distinguished Service Medal (one award), Distinguished Service Medal (one award), Defense Superior Service Medal (three awards), Legion of Merit (two awards), Meritorious Service Medal (three awards), and various other awards. He is also a 1998 Distinguished Graduate of the Naval War College with a Master’s Degree in Strategic Studies. Many thanks to Admiral Bonelli for his years of faithful service to the Foundation and those we serve. Welcome, Admiral Pybus!